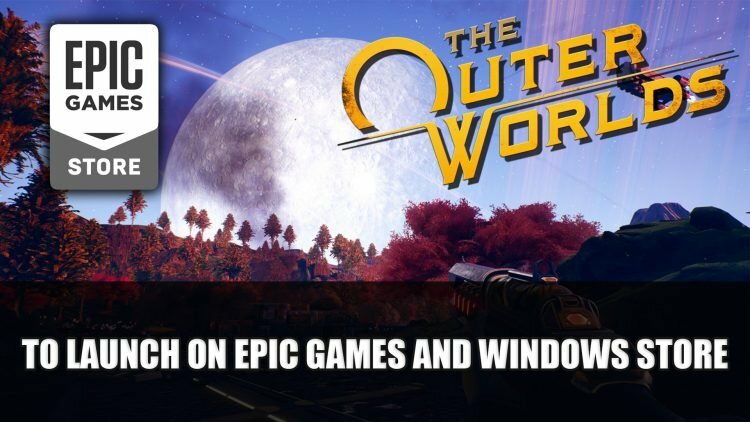 It looks like Obsidian’s The Outer Worlds has joined the list of exclusive launch games for the Epic Games Store as they announce that the title will be available on the release day on Epic and the Windows Store. Obsidian Entertainment and Private Division announce that upcoming sci-fi RPG The Outer Worlds will be partnering with Epic, meaning that come launch day it will be available on the Epic Games and Windows Store for its PC launch. 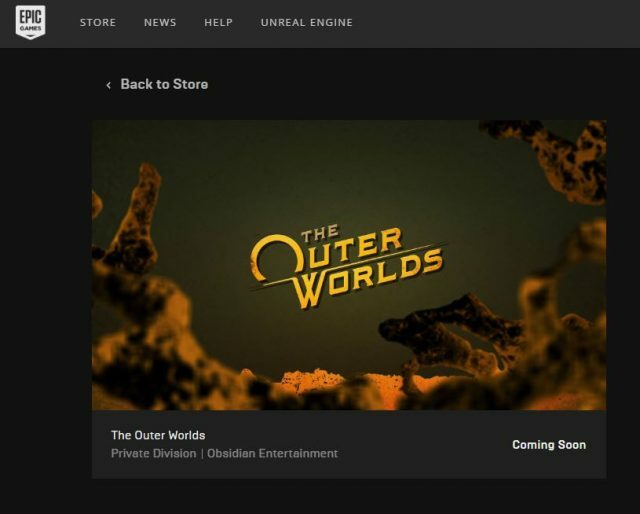 This also probably denounces the rumour of Steam leaking the release date for The Outer Worlds, as it won’t be the available on the platform at launch, however the release date might still be possible, we’ll have to wait and see.